PUMA and The Weeknd are back for big again! The PUMA XO spring/ summer ’18 collection, which is nothing less than a Parallel 2.0 and two individually curated apparel drops, is coming soon. Last year, the “starboy” toured through Europe, North America, South America and Australia. His impressions from all these different cultures came together in this all-new collection of the grammy-winning artist. 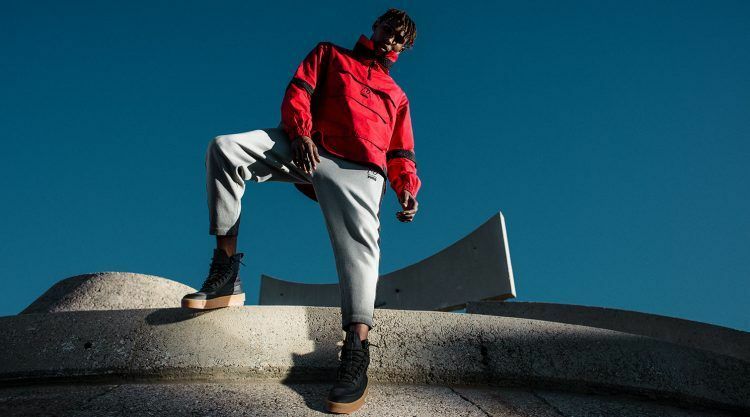 It is a very new approach on the successful symbiosis of PUMA’s sports heritage and the Weeknd’s streetwear-aesthetics. You can look forward to rich colors, premium material and handcrafted pieces according to the theme ‘Tibetan Tribe’ in the first drop. This makes it a beautiful mashup of cultural influences from East to West and a collection that boasts confidence, an edge and an eye for beauty in the unexpected. 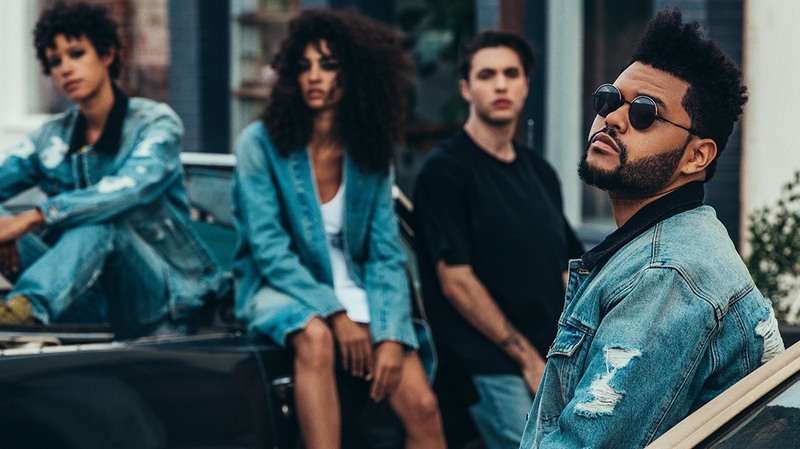 The first-ever PUMA XO collection of Abel Tesfaye a.k.a. 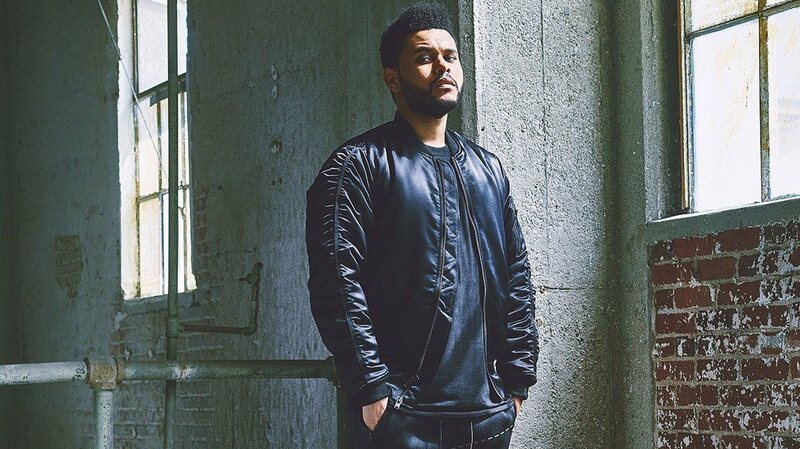 The Weeknd launched in autumn/ winter 2017 and was sold out in stores worldwide. 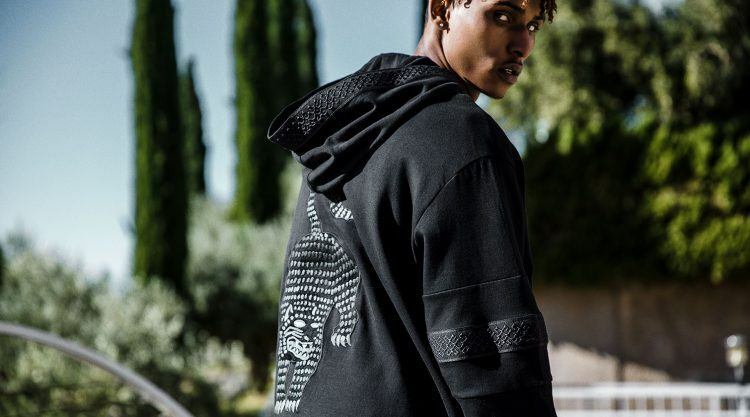 In the typical The Weeknd style, the new design is a street take on traditional ethnical looks and Tibetan inspired graphics broken up with military elements – unique embroidery meets authentic graphics and Tribal cats. 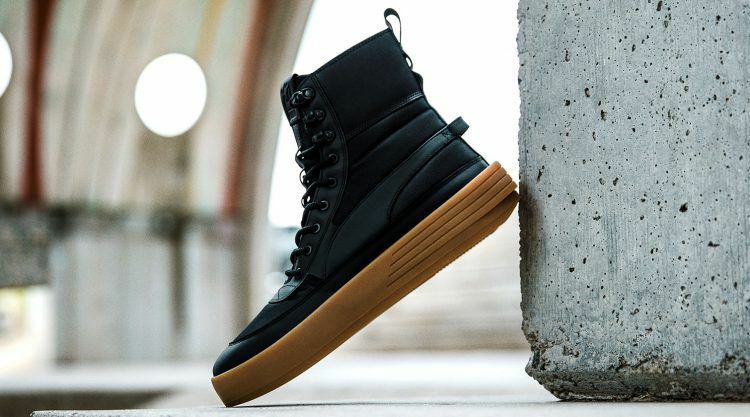 Drop 1 includes the evolution of the very first PUMA XO sneaker, the Parallel 2.0 in a refreshed look with a stacked gum midsole in a standout blocked heel design. Together with the boots, you can fill your closet with a whole streetwear set ranging from jackets, a hoody and a zipper to a t-shirt and pants. Lace up your running shoes and make sure to get the unique pieces – the mashup of past and present, streetwear and sporty aesthetics in an Eastern theme is a must-have in the spring and summer 2018. The collection’s first drop releases in-store on March 8.